The International Muslim community has witnessed floods of words of condolences and support for the victims’ of the Christ Church families from all corners of the globe. One familiar face that we have seen much too often in this crisis was the Prime Minister of New Zealand. 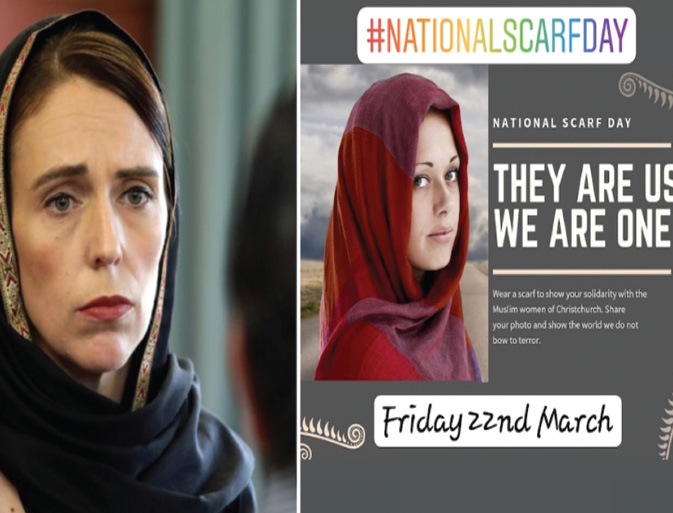 The attacks were quickly deemed as an act of terrorism by New Zealand prime minister Jacinda Ardern, who also called the day of the attacks one of the country’s darkest days. She has been seen in many photos wearing a scarf over her head while visiting the Mosque or the families.